Schoolchildren created museum artefacts using the world of STEM as their inspiration during practical sessions delivered by the CPI. Schoolchildren created museum artefacts using the world of STEM as their inspiration during practical sessions delivered by the Centre for Process Innovation (CPI). 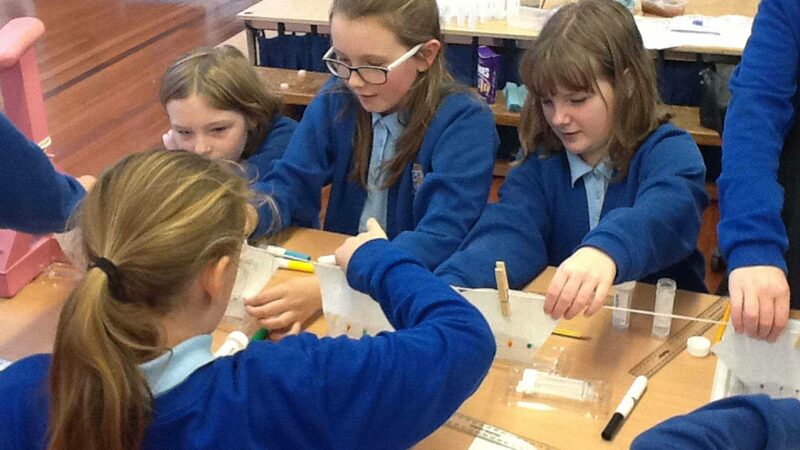 The work of the pupils, from William Cassidi C of E Aided Primary School, in Stillington, near Stockton-on-Tees, was part of the school’s annual STEM Week. Aiming to introduce pupils to science, technology, engineering and mathematics (STEM), the week uses practical lessons to highlight the possibilities each subject present for future careers. 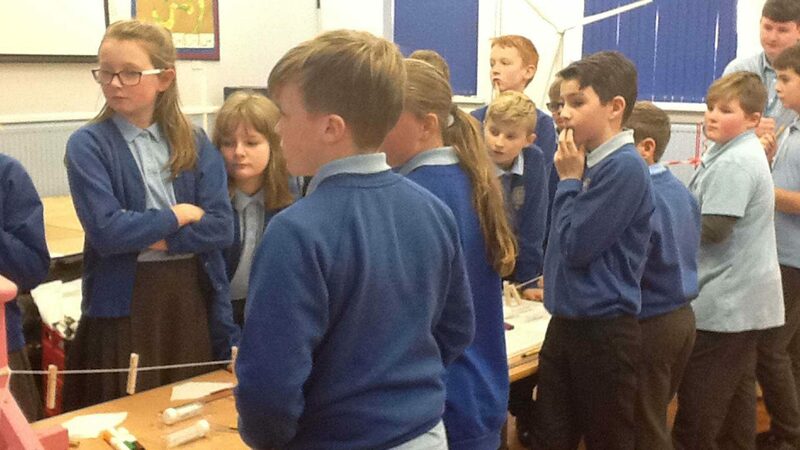 Working with Year Six children, CPI’s Analytical Scientist Emma Stewart and Apprentice Facilities Co-ordinator Aaron Parkinson supported four 25-minute sessions, which included focusing on areas such as high-performance liquid chromatography, to help pupils create artefacts for their school’s museum. The museum is a feature of the school’s work within its local community and is open to the public. Additionally, the pupils’ endeavours provided a centrepiece for the visit of Stockton North MP Alex Cunningham, who toured the school as part of his work alongside the International Development Secretary to assess schools’ links to industry and their position within the global learning spectrum. Jodie Coe, People Development Director, at CPI, said: ​“We are very proud of our work with schools in our region as we are committed to serve the communities we work in. Julie Cornelius, Headteacher at William Cassidi C of E Aided Primary School, said: ​“The children thoroughly enjoyed working scientifically with CPI, undertaking experiments which led onto further enquiries within the classroom.